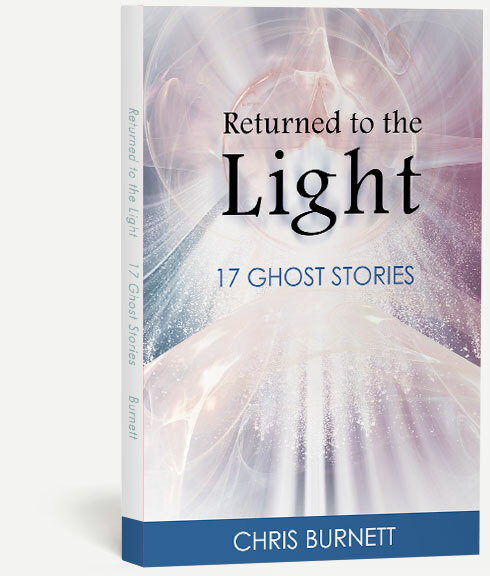 Imagine my surprise the day the Spirit Guides announced to me that they would be sending in ghosts who were ready for healing, ghosts that had been lost for many years, sometimes centuries. And my further surprise when told that their stories would become a book! But what really amazed me was how attached I became to these ghosts, four of them in particular…the Native American Sentinel, the child Blanche, and the sisters Daisy and Sue Ellen. Their stories forced me to dig deep inside to find the strength to stand with them as we resolved their deaths. Ghosts are generally not lost due to happy circumstances and that stands true for every ghost in this book. However, their stories are the stories of all of us trying to make our way in life. Their hopes are our hopes and their love and longing will touch every heart as their stories unfold and in the end their healing and happiness is ours to celebrate with them. Join these ghosts in their harrowing tales of adventure. Their stories will speak to you like no others, and what might surprise you are the answers you might find that speak to you of your own story. Please note: After payment is received, the e-book will be sent to your given email address within a day. About fifteen years ago Grandmother, a Native American Spirit Guide, told Chris that they would be writing a book together. After getting over the initial shock Chris showed up in meditation the next day with pen and paper in hand. What Grandmother hadn’t told her was that a slew of other Guides would also join in and that it would be ten years in the making! But the end result is a book that answers with authority so many of the questions that surround us in life, especially questions concerning the divine order of life and the subject of creating your own reality. Can we create our own reality? Or was it already created and given to us at birth? 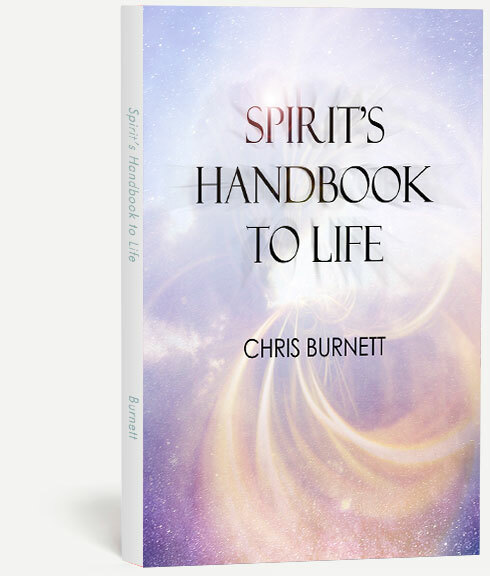 As the title states, this is a handbook to life given to us by the various Spirit Guides within. Enjoy their wisdom and beauty as they teach you to enjoy yours. Just click the Add to Cart Button below now!